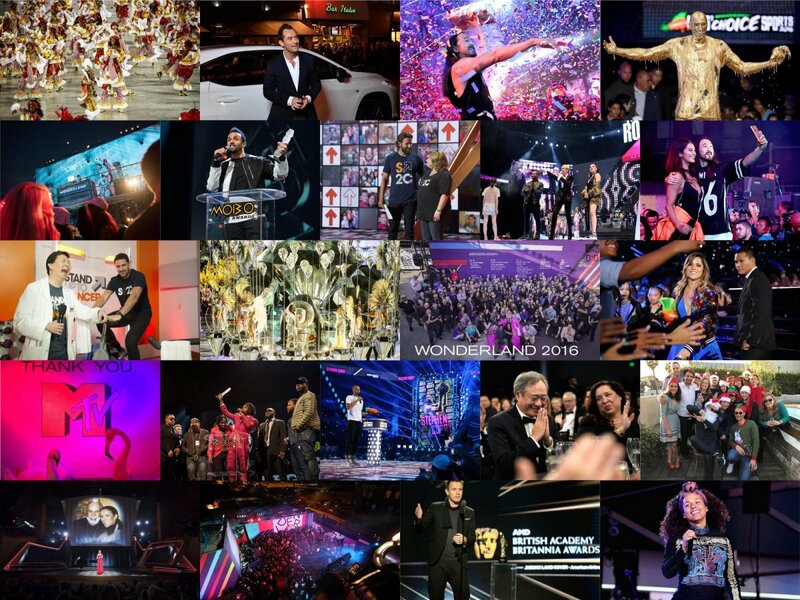 With many of the D+D team already in Paris preparing for the last production of the year - The Victoria’s Secret Fashion Show - we thought it was the perfect time to look back and say THANK YOU to everybody involved in an amazing year. So far in 2016, we've filmed 37 shows in 23 cities across 10 different countries and produced over 30 hours of broadcast.… (And we have one more big collaboration left that we can’t talk about quite yet… but more of that shortly). 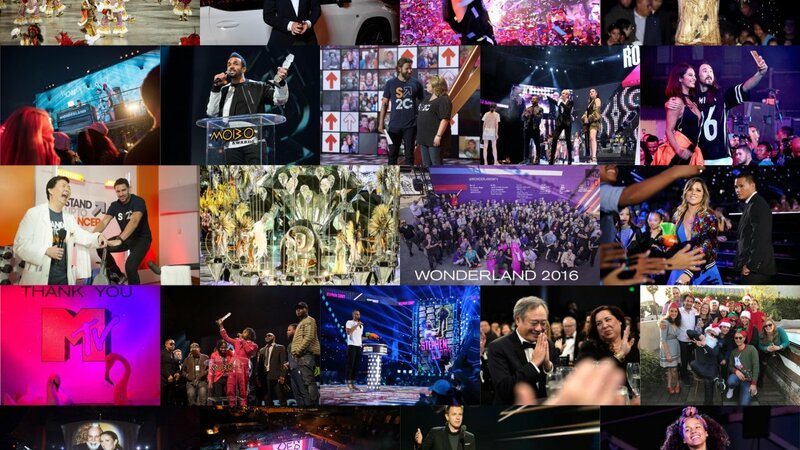 We've handed out 25 awards to musicians and athletes plus honoured 6 mega-stars of the Film and TV world. We’ve broadcast Stand Up to Cancer across 66 North American networks and cable channels (the biggest road block in history) and were part of the incredible team that raised over $111 million for cancer research. #SU2C. We’ve brought weekly live music back to MTV with Wonderland and transformed a disused warehouse in downtown LA into the coolest block party in LA. @WonderlandMTV. Once again, we got to say ni hao to China with Fashion Rocks and dance the Samba with Red Bull in Rio. We drove Jude Law around London town with Lexus and who can forget sliming Kobe Bryant in gold at Nick Kids Choice Sports! So again – THANKS. Thanks to every client we collaborated with, every production team that never slept, every crew that pointed, humped, dragged, edited, graded and mixed. You, rightly, should be very very proud of yourselves. Now… there’s still the small matter of some Angels in Paris to attend to. Let’s get runway ready for The Victoria’s Secret Fashion Show and make it 38 Shows in 2016.